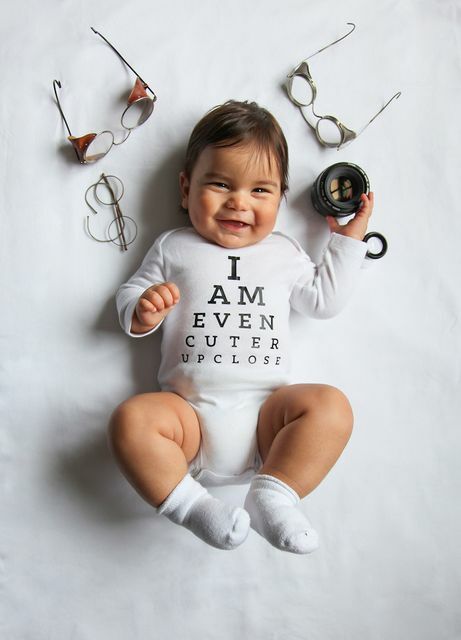 A new mum Ceylan Sahin Eker has created a series of witty images for her baby son Timur in funny onesies. "He changes every day and I don't want to forget any moment," the mom explained. "So this project gives me a chance to document his uncontrollable growth. Babies do grow freakishly fast."